With over 25 years of experience in the equine insurance industry, Independent Equine Agents provides numerous insurance options from the best available carriers in the world. From insuring your horses, farm or ranch buildings, equipment and other property to providing liability protection; your Independent Equine Agent has the expertise and old-fashioned horse sense to help you determine the appropriate level and type of insurance to best protect your unique business interests. We understand your needs because we at Independent Equine Agents are horsemen, women, and insurance professionals. 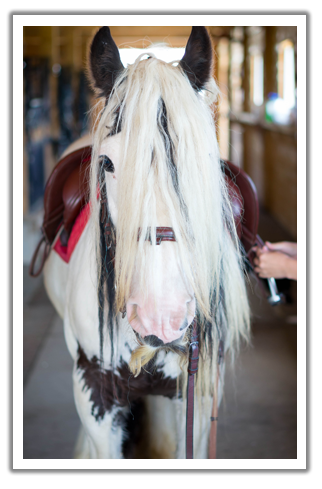 We understand the horse business from hands on experience so we know what you need to protect. It is our mission to provide you with the very best competitively priced insurance products, design them specifically to meet your needs and follow up with exceptional service.